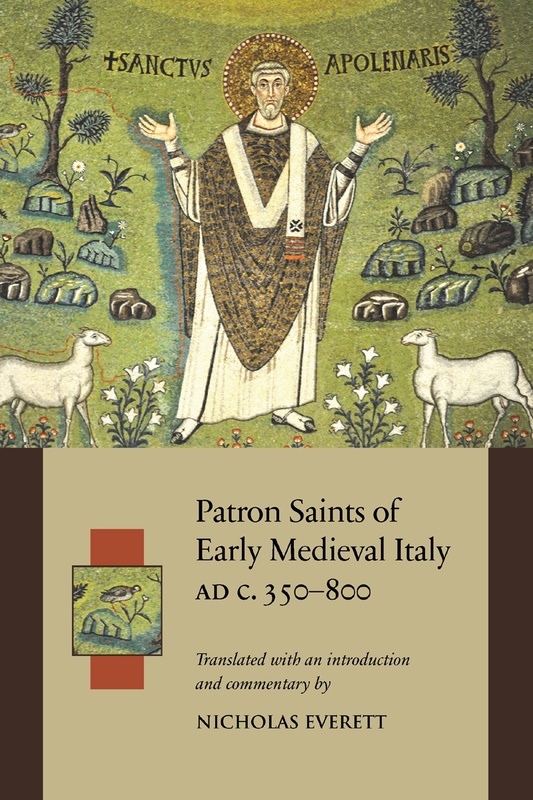 This book provides the first translation into English of the Latin biographies of nine holy men and one archangel who became the patron saints of the areas where they evangelized, documenting the conversion of pagan Roman Italy to Christianity at the dawn of the Middle Ages. These Lives or Passions recorded for early medieval audiences the difficulties their local patron saints encountered in promoting the new religion, and their sufferings at the hands of resistant pagans and Roman authorities – ordeals that qualified these saints as special protectors or guardians over their cities or regions. Full of tales of courage, torture, assistant angels, mischievous devils, dragons, and monsters, these earliest Lives also served as literary and devotional touchstones for later elaborations, medieval and modern, on the saints’ lives, careers, and cults. With a comprehensive introduction and historical commentary to each biography, Patron Saints of Early Medieval Italy provides new evidence for understanding the transition from the ancient Roman world to the Middle Ages. In assessing the technical problems relating to the origin and date of composition of each text, Patron Saints also contributes to redeeming these valuable but neglected sources for the history of medieval Italy. It also discusses the historical and literary significance of these biographies within the contexts of hagiography as a literary genre and early medieval religious life. Nicholas Everett is Professor of Medieval History at the University of Toronto and a Fellow of Trinity College. He has published widely on different aspects of early medieval and medical history, and his previous books include Literacy in Lombard Italy c.568–774 (2003) and The Alphabet of Galen: Pharmacy from Antiquity to the Middle Ages (2012). Customers in North America please order through University of Toronto Press Distribution. Customers outside North America please order through Brepols Publishers.